We provide tailored quotes to ensure that you are always getting the best possible rate. We aim to respond to all enquiries within the hour. Welcome to Mop It Like It’s Hot, London’s premier home and office regular cleaning agency. At our company, we pride ourselves on exceptional cleaning standards for a cheap price and working with the best domestic cleaners. 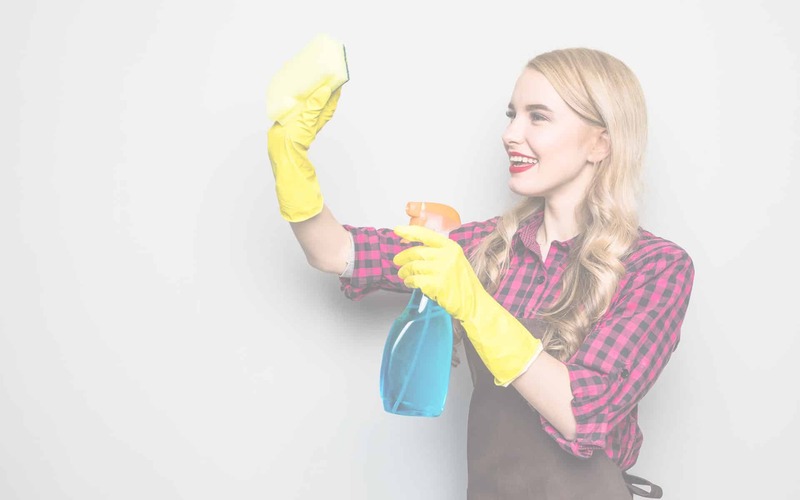 Our regular cleaning services are trusted by an array of property developers, general homeowners, long and short term renting tenants, office owners and even the occasional Russian oil tycoon. 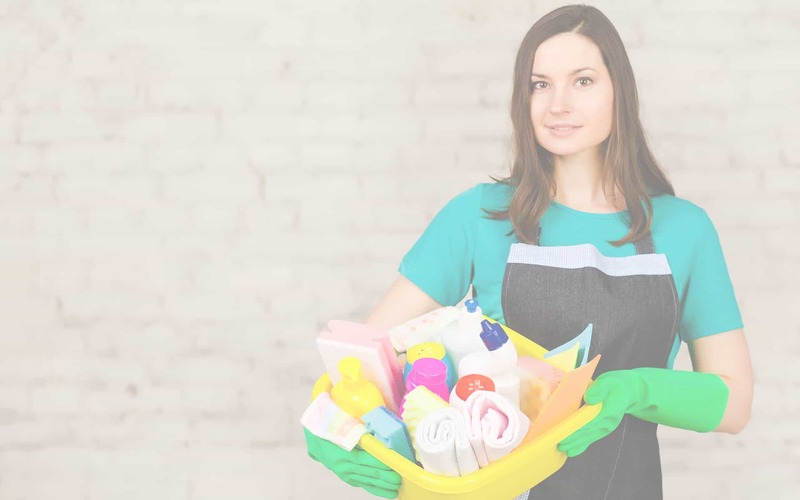 Our professional and experienced cleaners spend a lot of time in end of tenure properties throughout North, South, East and West London so they have created a strict cleaning process, which will leave your property feeling revived and upbeat. Placing your trust in a regular cleaning agency is a difficult decision, which is why at Mop It Like It’s Hot, we implement a screening process that ensures we’re only hand selecting the best professional cleaners out there with a genuine passion for what they do. 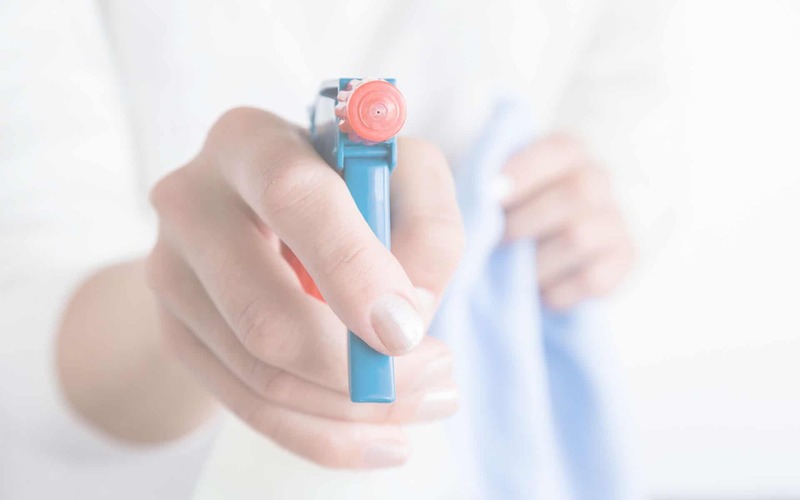 This naturally happens alongside any mandatory CRB checks, so you can rest assured you’re in good hands when you take up any regular cleaning work with our company. We must also stress the point that we are an environmentally friendly cleaning agency, and that has also been embedded deep within the root of our ethos. Taking the motto directly from Tesco’s, “every little helps”, and you’d be suprised with the amount of chemicals that competitors use to get the cleaning job done cheap. We don’t doubt that their solutions work, but at what cost? So, from original wooden floors, to Oak Veneer skirting boards, to Sisal covered stairs and detailed Victorian coving, our specialist knowledge and years of industry experience, gives Mop It Like It’s Hot a real edge over other regular cleaning services offered in North, South, East and West London. Without a shadow of doubt, one of the toughest decisions for any client is to dedicate their trust into an agency that ensures their belongings and personal possessions. It comes to no shock that all of our employees are CRB checked, however looking past that, we have our own personal screening process that really looks to find the best of the best, both in terms of cleaning abilities and dedication. Here at Mop It Like it Hot, we specialise in regular cleaning, and the only way that can materialise is for us to provide an excellent service time and time again. It is very rare to find a single customer who would raise an issue with our services. In the rare event that you are not satisfied with the cleaning job we have executed for your property / office, we will examine the circumstances and offer a courtesy re-clean. We’re certainly not the cheapest cleaning agency in London, though what we do charge is certainly competitive and in line with what other agencies are charging. However we pride ourselves in our excellent service, from cleaning, to punctuality, to security. In that regard, you will be always be getting the best value for your money. Put your trust in us and discover what Mop It Like Its Hot can do for you today. The team from Mop It Like Its Hot were professional, thorough and courteous from start to finish. 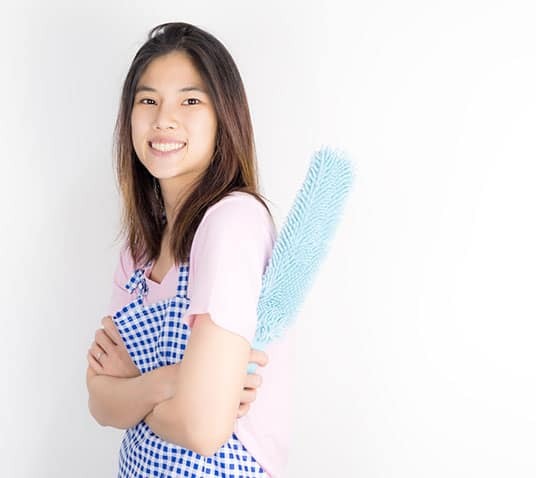 Fantastic regular cleaning service – won’t hesitate to use them again! We were extremely happy with the end result of our spring clean performed by Mop It Like Its Hot. Our house has never looked so spotless. Thank you! Thanks very much to the ladies at Mop It Like Its Hot for doing a brilliant job of cleaning our offices at short notice. We’ve recommended you to our colleagues and friends. Here at Mop It Like It’s Hot, our cleaning service team is dedicated to bringing the best out of your home come rain or shine, and will only leave your property with satisfactory results. Feel free to contact us using the quote form on our website, or even give the office a call and our friendly customer service team will take you through a step by step guide, as to what we can offer you, how long it will take and cost. SUMMER SALE SPECIAL OFFERS NOW ON!